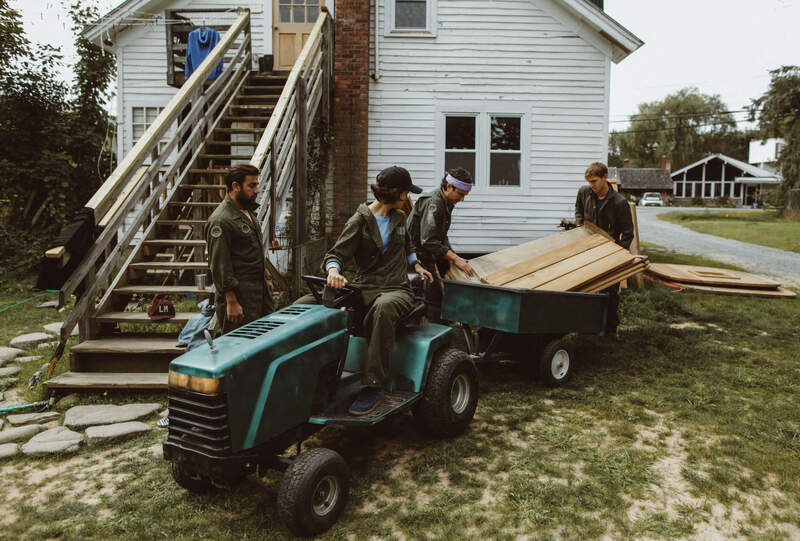 In the small town of Livingston Manor, a group of friends tries to give new life to this tradition. Tom Roberts, originally from England, his wife Anna Aberg and business partner Mikael Larsson, both from Sweden, started the Livingston Manor Fly Fishing Club (LMFFC) more than a year ago. We set down with Tom to learn what the project is all about. What is the idea behind the Livingston Manor Fly Fishing Club, Tom? We wanted to create a modern interpretation of the traditional fly fishing club. It’s not only about the physical act of fly fishing but just as important for us is the essence of the sport – the process of slowing down, getting outside, developing a deeper understanding of the natural world, and a sharing the experience with like minded people. While we encourage fishing, we’re not prescriptive and the same results are just as easily achieved by having a sauna on the river, of foraging in the woods, or simply sitting outside around a cracking fire – facilities for all of which are provided. After years in New York City we were craving nature and a space to connect with friends away from the noise and distractions of urban life. It’s the main reason we bought the property. Afterwards when friends came up and began sharing it with us and helping us build, we quickly realized we weren’t the only ones. And that this idea was something many more people were looking for, so we decided to open our doors to a community of like minded people. 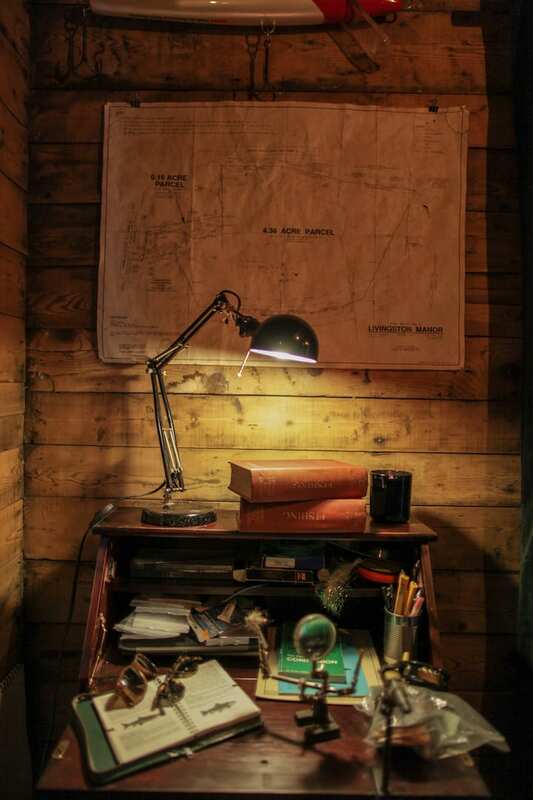 Tell us more about that process of building and renovating – had you ever done anything like this before? We were pretty much novices – but during our building phase we experienced an amazing explosion of creativity and teamwork that happened totally naturally and was such a pleasure to be a part of. Opening our doors to friends who wanted to get outside and use their hands created a blank canvas to build and create in the same way that many settlements have been built for centuries. 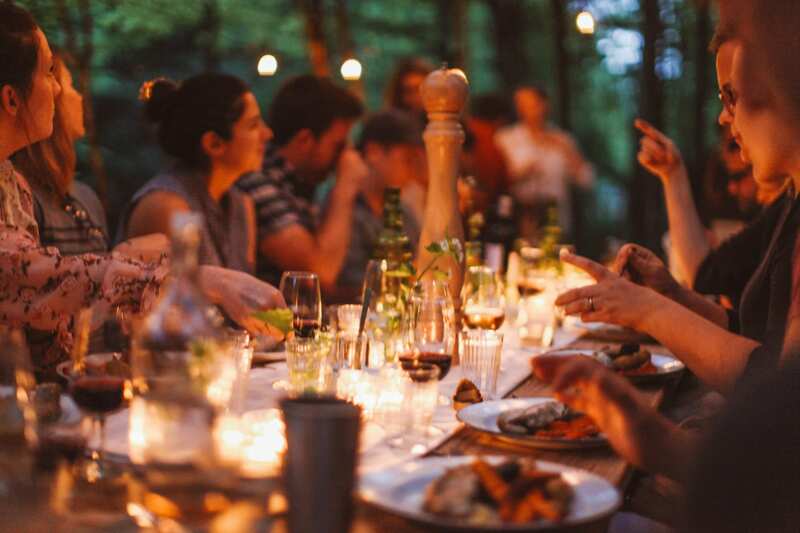 We wanted to eat together in nature, so we built tables overlooking the river. We wanted to cook together so we built a huge fire pit with benches all around. There wasn’t a master plan, but rather an organic process of doing what inspired us and felt right. This was a really magical time and I think it’s this serendipity that made the environment that was intuitive and natural for groups to gather in. How and why did you chose Livingston Manor as the location? Livingston Manor is where we first came fishing when searching for an escape from the city – it was an obvious choice given its heritage. 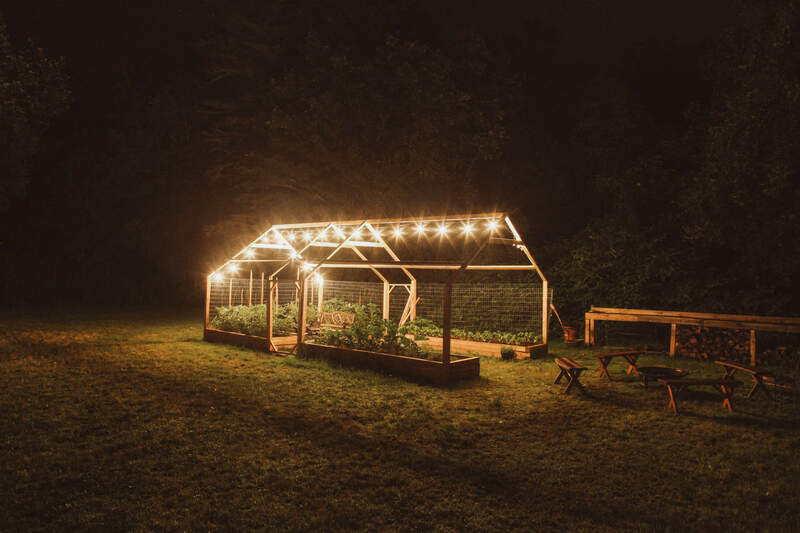 But upon spending more time here we realized it was a really special place – it’s motto “Small town, big backyard”, while somewhat cheesy, captures it well. Nestled in the foothills of the Catskill mountains and right on the edge of the park the access to nature is incredible. But at the same time, it’s not a real town with everything you need to live in walking distance, a factor that has helped create a tight community and rich collaboration between its inhabitants. So the nature and history drew us to the town, but it’s the people and the community that convinced us to stay. Tell us a little bit about the history of fly fishing in the Catskills? 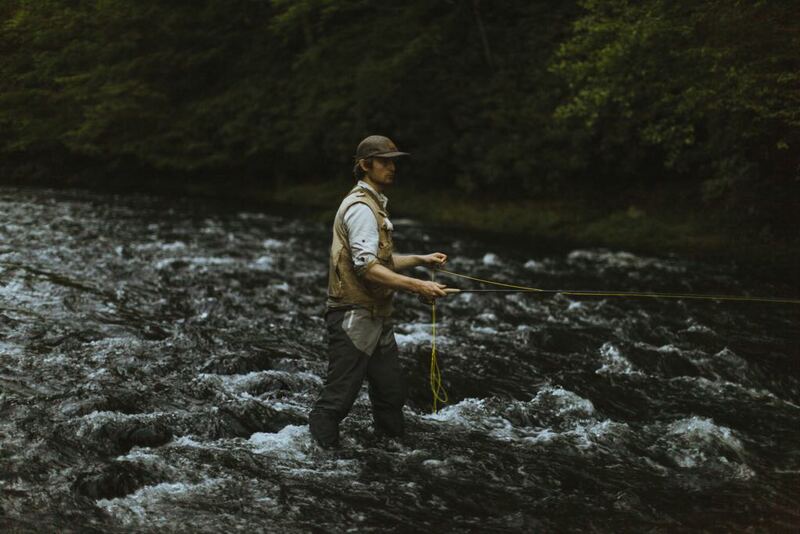 Our club lies on the Willowemoc river – the birthplace of fly fishing in America. In fact, just a few miles upstream from the club where the Mongaup Creek meets the Willowemoc is where George LaBranche cast the first dry fly in America back in 1892 thus beginning the history of the sport in the USA. 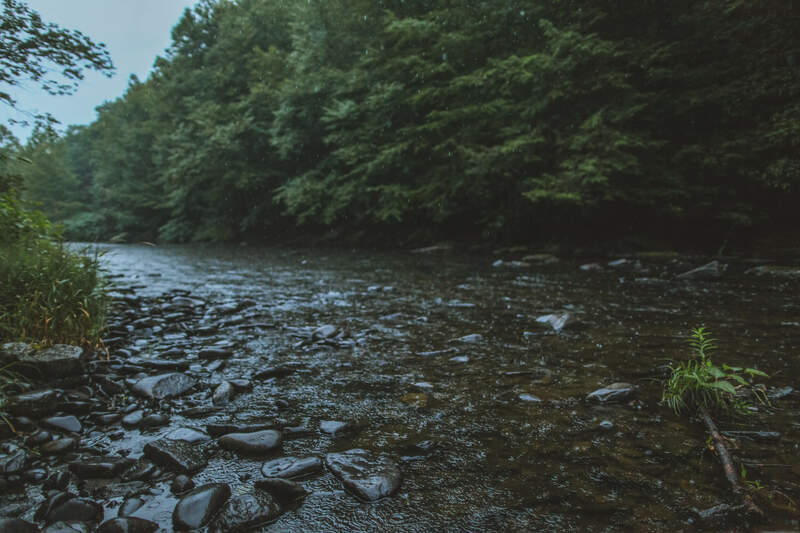 Since then the area, known affectionately as the ‘Land of Little Rivers’ has been a Mecca for the fly fishing community, originally travelling up by train right the way into Livingston Manor, and then on to famed spots along the Willowemoc and Beaverkill river. Because of this heritage, the river has been protected for over one hundred years. In fact the rivers drain into the Delaware, one of the few on the east coast of America that flow from source to sea uninterrupted by dams. This creates exceptionally clean water, and a superior ecological integrity that hosts wildlife in abundance. The river is home to over 60 fish species – including brown trout of course, but also striped bass and migrating river herring. It’s an increasingly rare glimpse at what natural abundance and balance looks like. What was your original connection to fly fishing? My grandfather was a keen fly fisherman back in England, and my father too, but growing up in the UK I never had much interest in the sport. Over there the sport felt old fashioned, and somewhat reserved for older generations and upper classes. However as an environmentalist and an outdoorsman I was always intrigued. So when I came to the US and my friend Perfecto Sanchez invited me up to Livingston Manor to go fly fishing I thought it might be time to finally give it a go. The fact that he broke almost all of the stereotypes of a fly fisherman certainly helped, plus the fact that in New York a $15 Fishing license gave you access to some of the best fly fishing rivers in the world. What were the biggest challenges and accomplishments looking back on the first year of Livingston Manor Fly Fishing Club? Ironically one of the biggest personal challenges for me has been dedicating the time to getting out on the river. The Livingston Manor Fly Fishing Club has been a labor of love and there’s always another project to do, or something to fix, that draws me in. As for accomplishments, there have been many but most of all I think it’s the community we’ve built and the feeling of introducing new people to nature and the peaceful act of fly fishing. When we see the transformation between when people arrive at the Livingston Manor Fly Fishing Club and when they leave, that feels really rewarding. What sets the Livingston Manor Fly Fishing Club apart from other fly fishing clubs? How does the Livingston Manor Fly Fishing Club go beyond only fly fishing? 1. We are not only dedicated solely to the act of fly fishing, but rather to the impact it has on the individual. 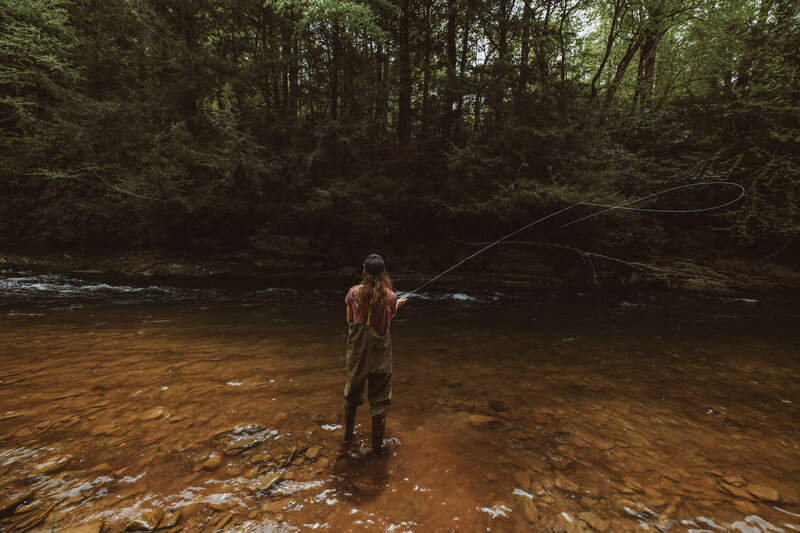 We see fly fishing as a vehicle to slow down connect with nature, our environment, and to one another on a deeper level. While we encourage the sport as a way to achieve this, it’s not the only way and we’re not overly prescriptive. 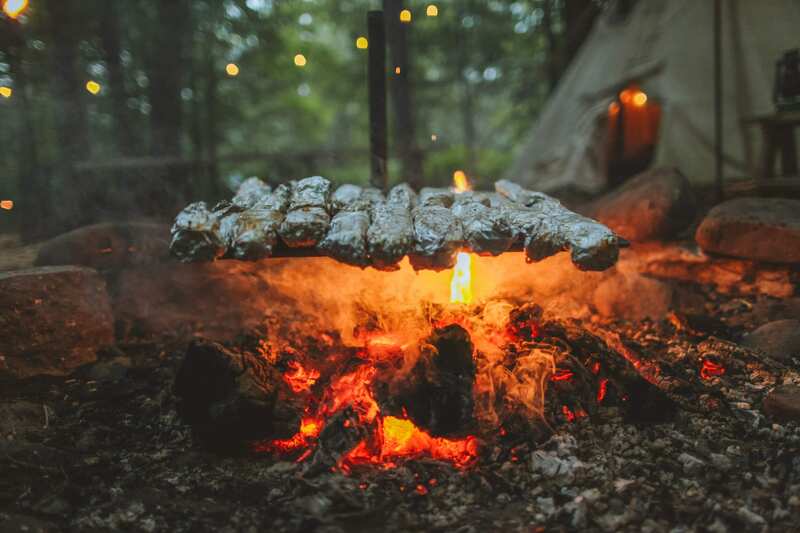 The same results can be achieved by taking a sauna by the river and cold plunge in it, going foraging, or simply making a fire in the woods. Access to all of which are provided. 2. We welcome everyone from total beginners to seasoned experts, men and women, young and old. In fact our demographic skews female, younger and we introduce a lot of new people to the sport. We strive to make fly fishing, and the great outdoors accessible, fun and unpretentious. 3. Our membership program is more affordable than most, just $300 per year, and our doors are open to both members and non-members alike. While members receive access to exclusive events and discounts, we also host individuals and groups who just want to come up for the weekend. We’re really excited about launching our biggest experience yet this spring – it’ll be our first tailored more to the fly fishing enthusiast. 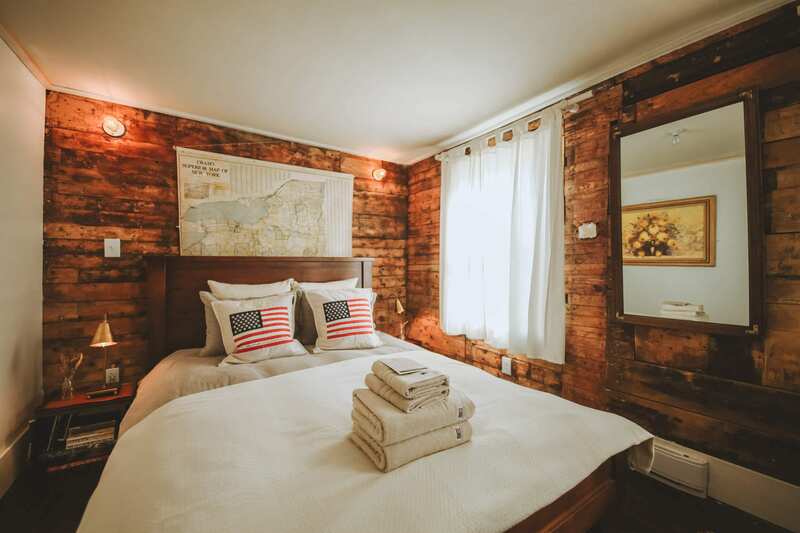 The plans are still forming, but it’ll likely be a five day trip staying at LMFFC and focusing on incredible fishing (of course) but also an immersion into the roots of the sport in America, as well as a chance to discover the unique nature and culture of the Catskills. 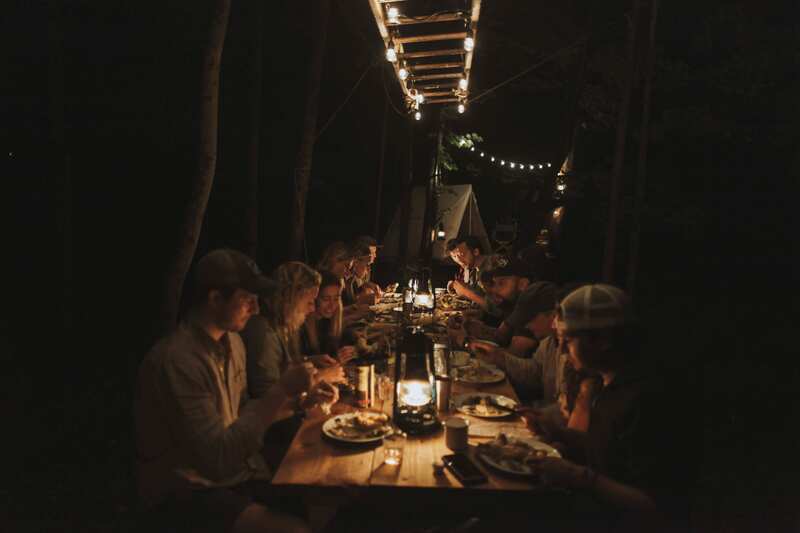 We’ll be exploring the Beaverkill and Willowemoc Rivers with the help of some incredible local guides, learning the history of the sport from those that created it, going on foraging trips with local naturalists, feasting communal dinners cooked under the stars by local chefs, and working it all off in the riverside cedarwood sauna. Watch this space! And if that’s something anyone reading this would be interested in, then I would encourage them to reach out directly.